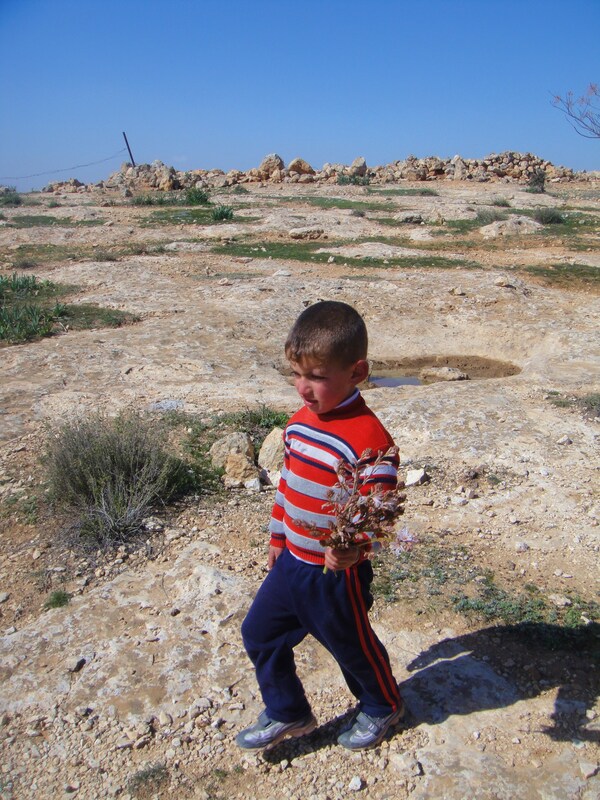 With all of the excitement in North Korea and Syria Boston at the moment, the protests and upheaval in the West Bank over the past few months has gone relatively unnoticed by the broader world. 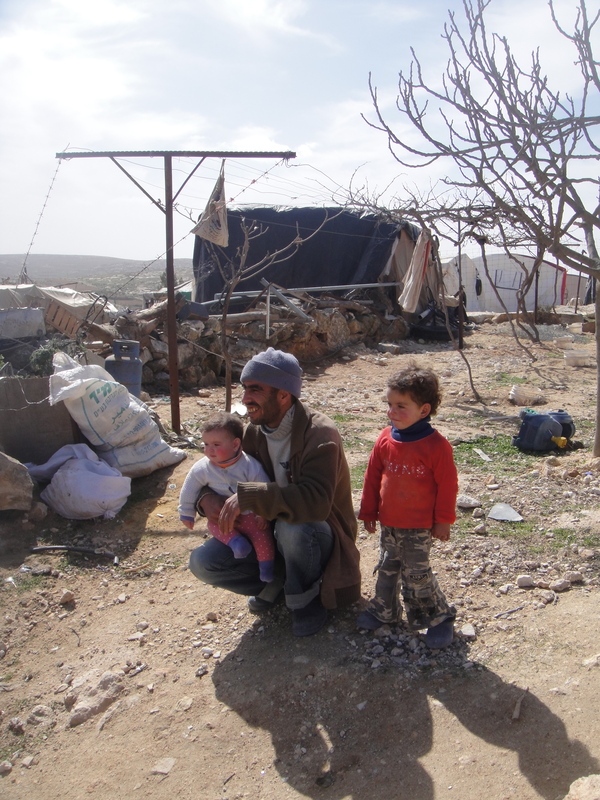 However, enough of you have noticed it that I have gotten several email requests for more information and details on life for Palestinians in the West Bank. 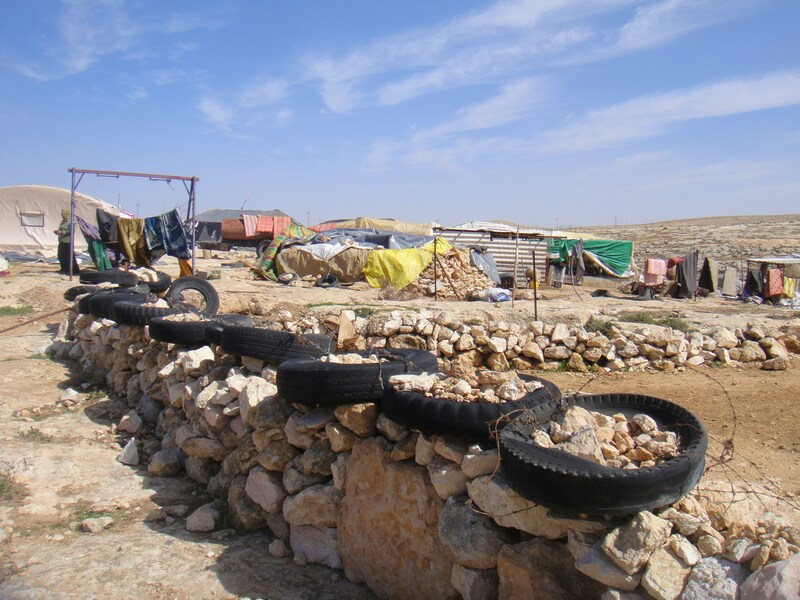 So, always happy to fulfill requests, I thought I would profile a specific village in the West Bank that perfectly encapsulates the Israeli/Palestinian conflict. I suppose this serves as a good companion post to the previous post as the events in this piece make a lot more sense if one has the background from the prior post. 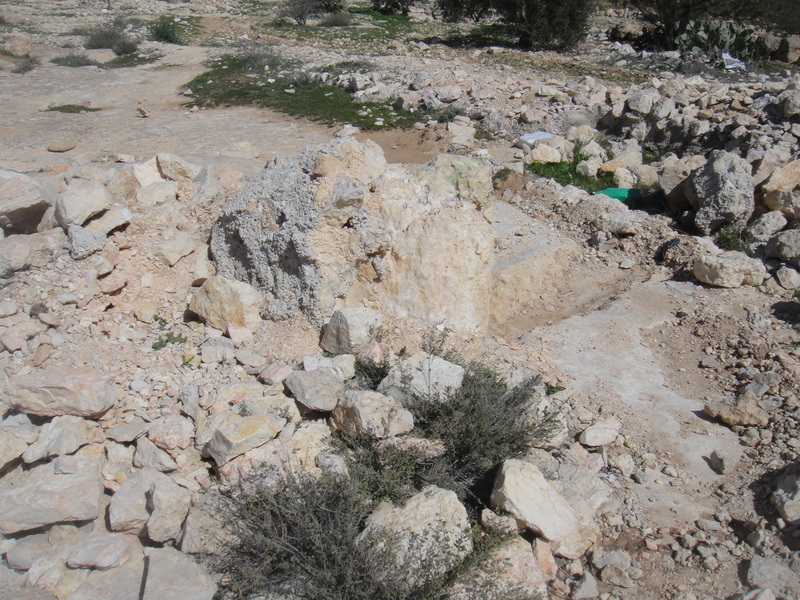 So, after winning several court battles, the villagers began to build houses and cisterns on nearby agricultural land where they had been relocated. 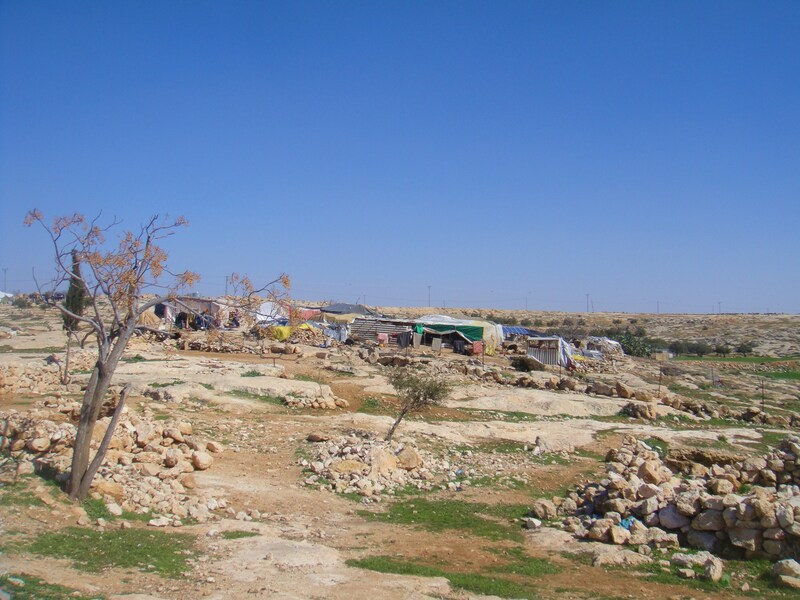 However, because the Israeli military has decreed that there can be no permanent (Palestinian) structures in the area and the Susiya residents, thus, had no building permits (the permits are very difficult for Palestinians to obtain), the IDF demolished the structures several times in the 1990s and early 2000s. 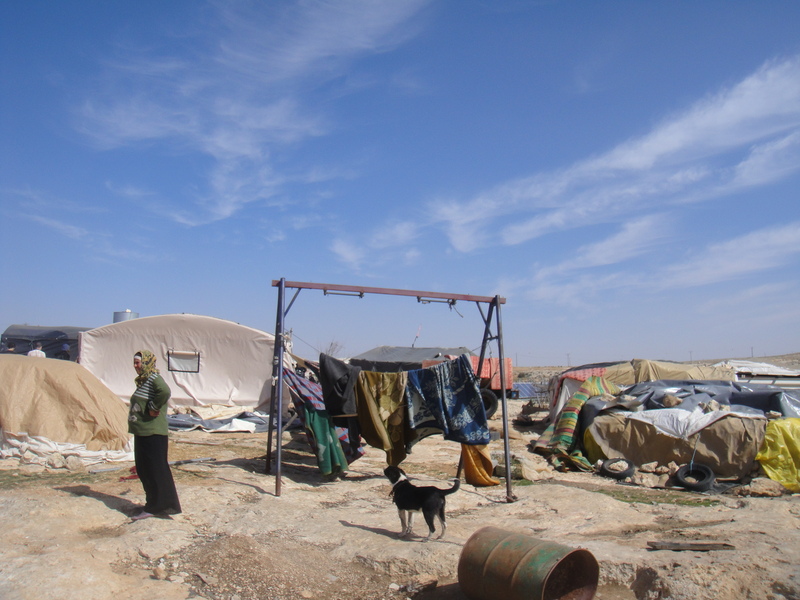 Being human, and therefore being stubborn, and also bolstered by their victories in Israeli courts, the residents of Susiya continued to rebuild anyway, only for the structures – now just tents – to keep being demolished by the Israeli military. 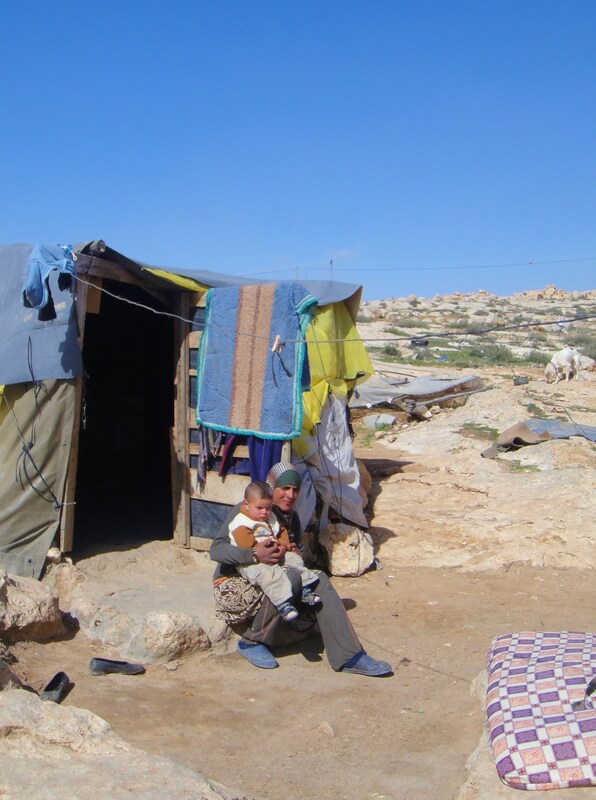 It’s tough for the Palestinians to scratch out a living here. 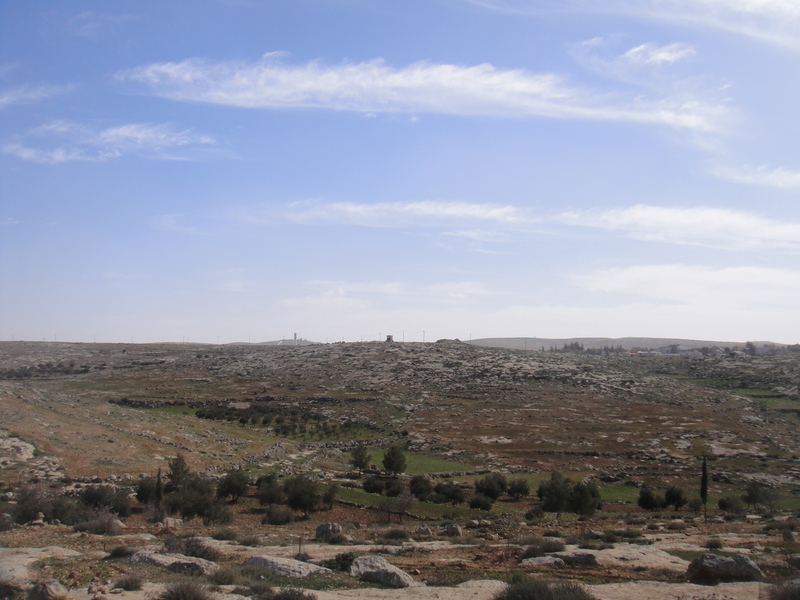 However, all of the above are increasingly impacted by the nearby Israeli settlement (also named Susiya) that is expanding into the Susiya that is featured in this post. 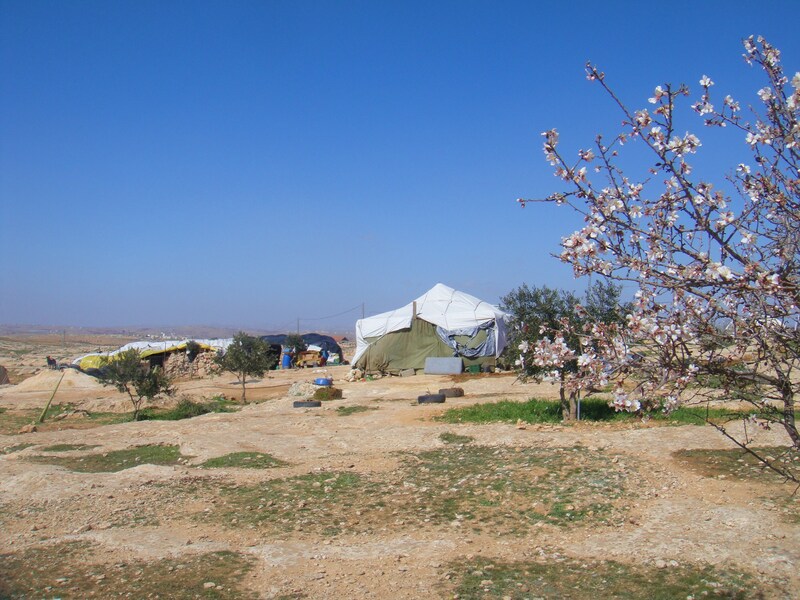 Susiya is located in Area C… Remember the ABCs from the previous post? 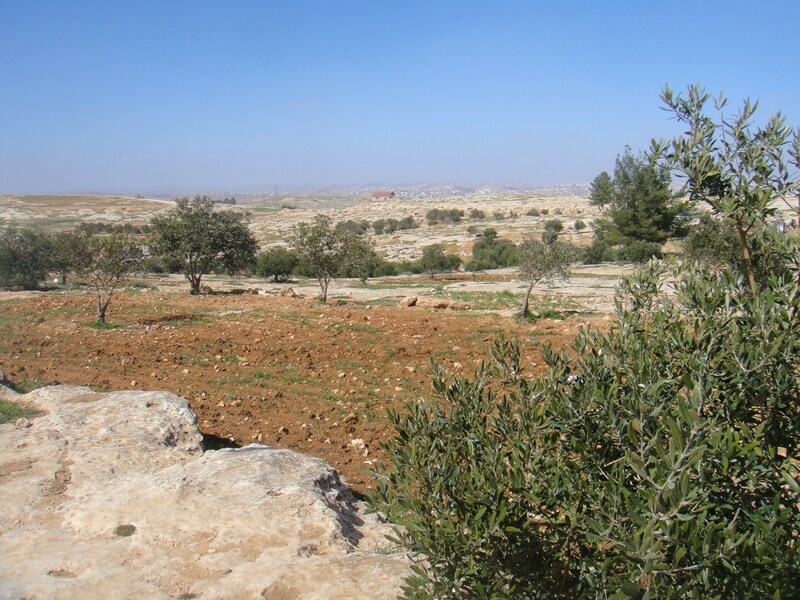 To quickly recap for those just joining our program, Area C is a zone defined by the Oslo Accords that encompasses about 60% of the land in the West Bank – land on which the Israeli government controls access to civil services (including water). 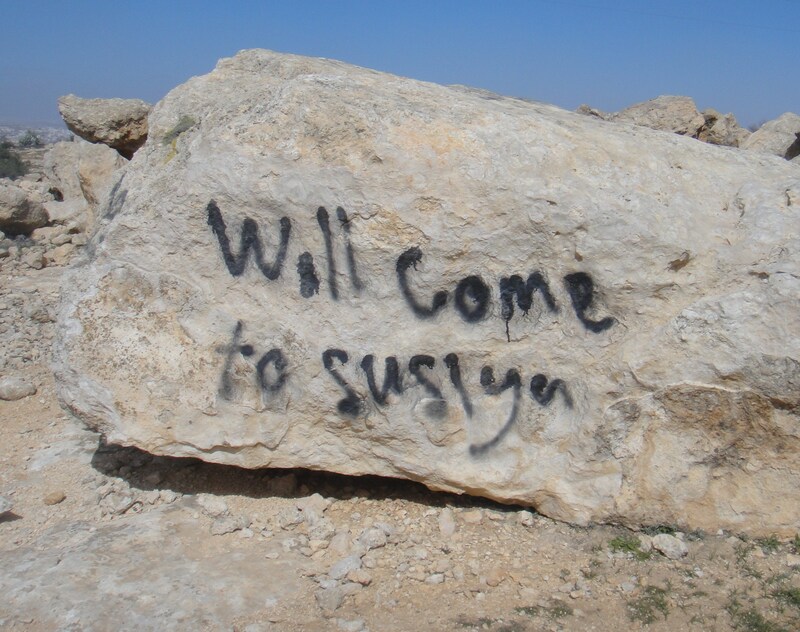 Settlers have contaminated Susiya’s remaining cisterns (a popular practice is to throw dead chickens in them) and, thus, without access to the cisterns, water must be trucked in, which is hugely expensive. 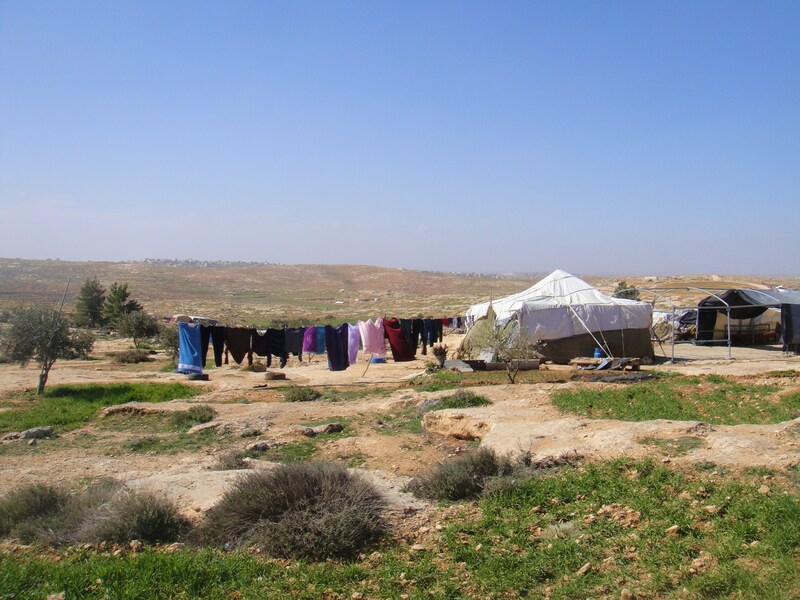 During the summer, Susiya residents are compelled to pay nearly $10 per cubic meter of water – about five times what Israelis pay. 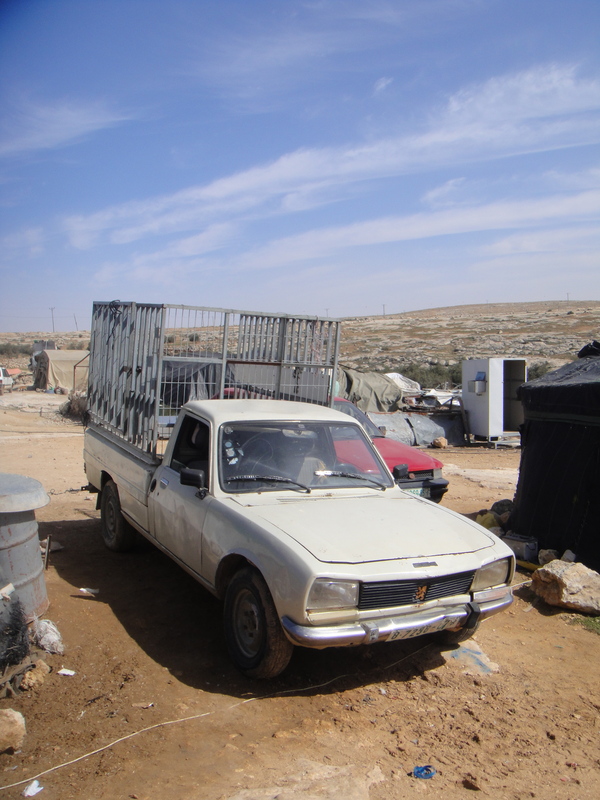 In order to legally build any public or private structures, improve existing ones, or bolster infrastructure, Palestinians in Area C must obtain permits from the Israeli government. 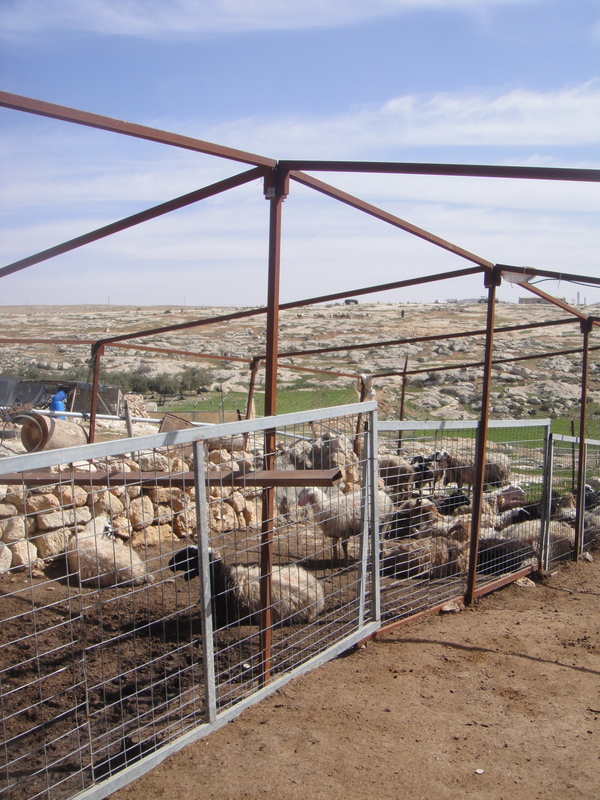 According to a 2008 World Bank report, 91 Palestinian construction permits were granted in Area C out of 1,624 requests made between 2000 and 2007 – an approval rate of only six per cent. 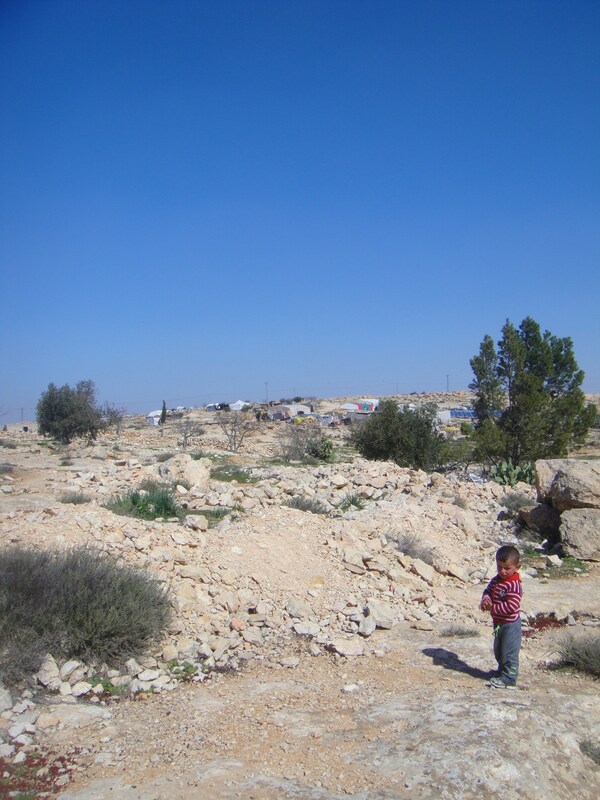 During that same period, 4,993 demolition orders were issued against Palestinian buildings and 1,663 were carried out. 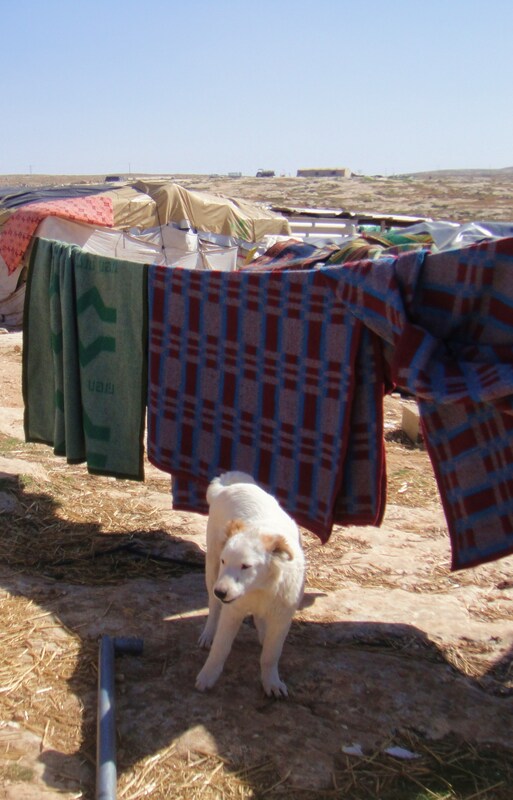 Because water pipelines, wells, cisterns and filling points also require permits, which are rarely approved, Palestinian access to water is restricted, by and large, to wells dug before 1967. They’re calling our village an illegal outpost. 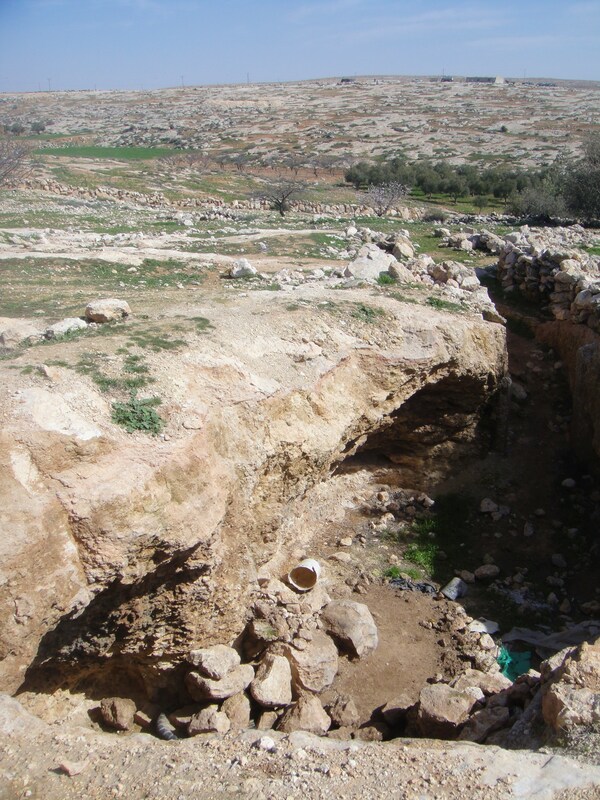 These lands are ours from before there was a State of Israel. 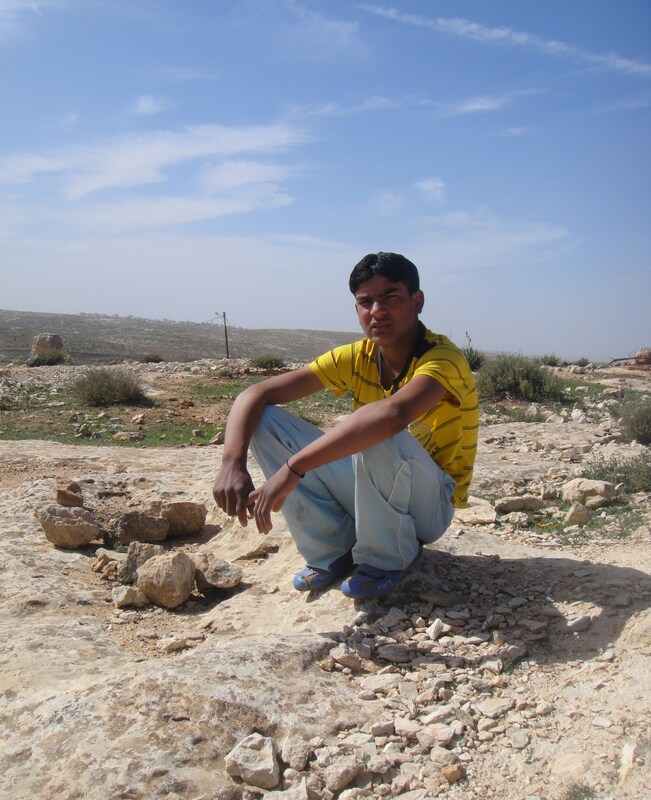 My father is older than your state [Israel] — and I am an illegal alien on my own land. I ask where is justice? 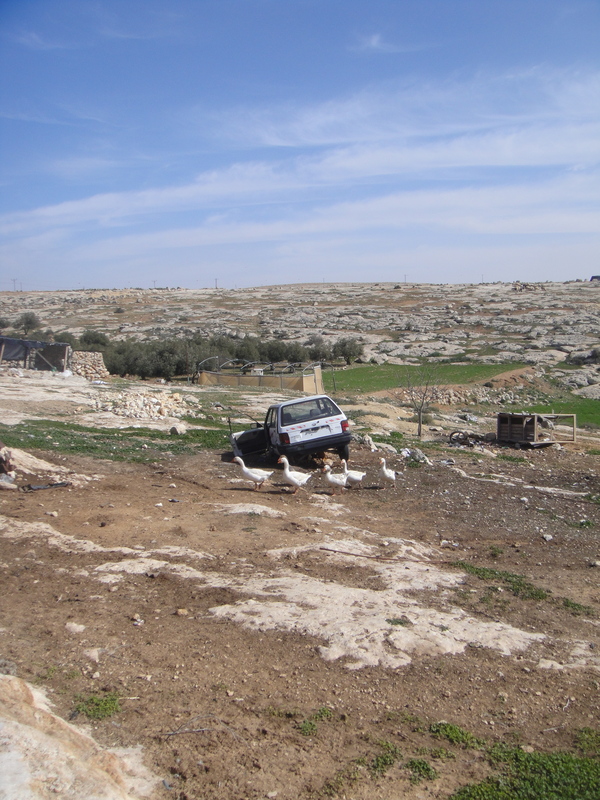 Your [Israeli] courts distinguish between the settler and the Palestinian… We’re surrounded by illegal outposts [built by settlers] that have everything — infrastructures of water and electricity — despite the fact that these settlements are illegal even under Israeli law. And now you want to expel us from our homes once again? To expel all of us who own these lands, who have lived on them for generations in this space that is ours, which is all we know? 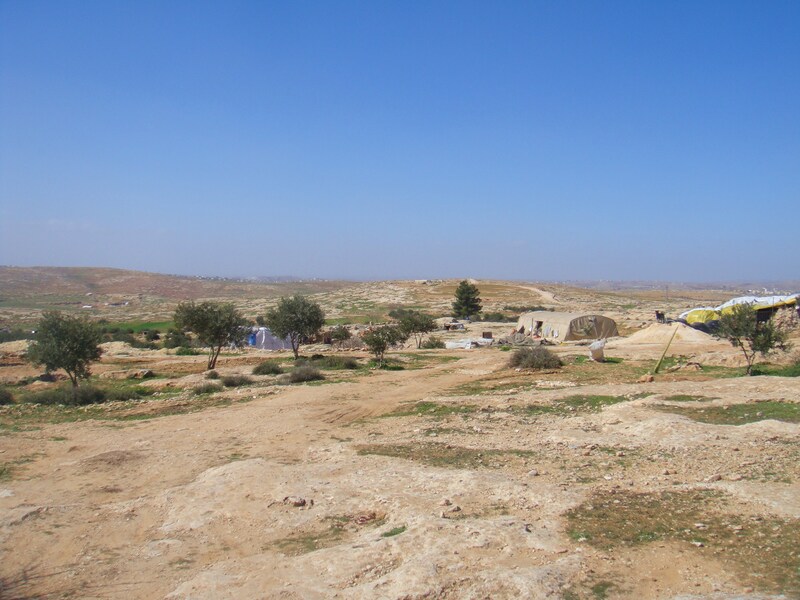 Tags: Area C, Justin Ames, Khirbet Susiya, Palestinian Territories, Susiya, Susya, West Bank. Bookmark the permalink.